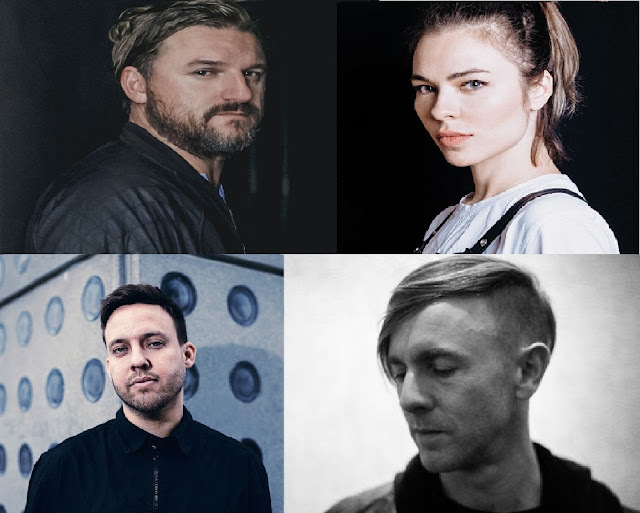 Awakenings & Time Warp announce massive Line Up for their debut event, Connect with Richie Hawtin, Nina Kraviz, Maceo Plex and more - Track? !D. 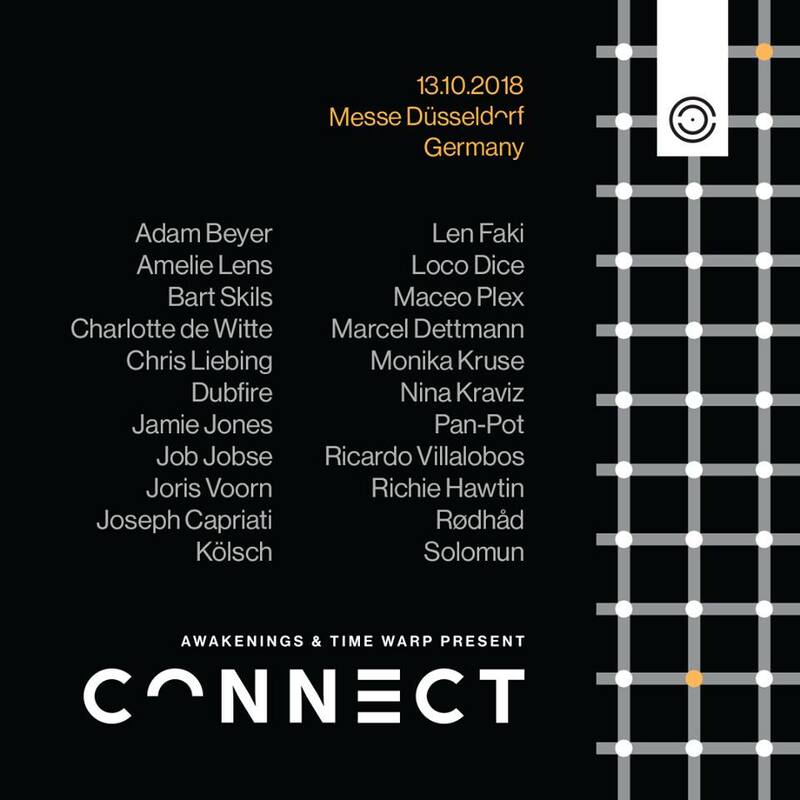 Awakenings & Time Warp join forces with a brand new concept called CONNECT!The Massive Line Up has been revealed. The debut event will take place at Messe in Düsseldorf on Saturday 13th October. The best techno festivals have announced Nina Kraviz, Adam Beyer, Maceo Plex, Amelie Lens, Chris Liebing, Marcel Dettmann, Solomun, Richie Hawtin and more.Connect will host 20,000 ravers from 10pm until 10am. Here is the Festivals Official announcement: "Awakenings and Time Warp connect to bring you an unprecedented experience. A synthesis of two brands with a long-standing history, both acclaimed for their distinctive productions, blending into a whole new music experience. Music guides our hearts and feet, until they move at the same pace, at the speed of the beat – uniting us in sound and vision.For one night on October 13th 2018, Düsseldorf will be the center of the electronic music world and a link between the homes of Awakenings and Time Warp. Be part of an unparalleled happening and ,Connect“ yourself!" You can Check the Line Up Below.